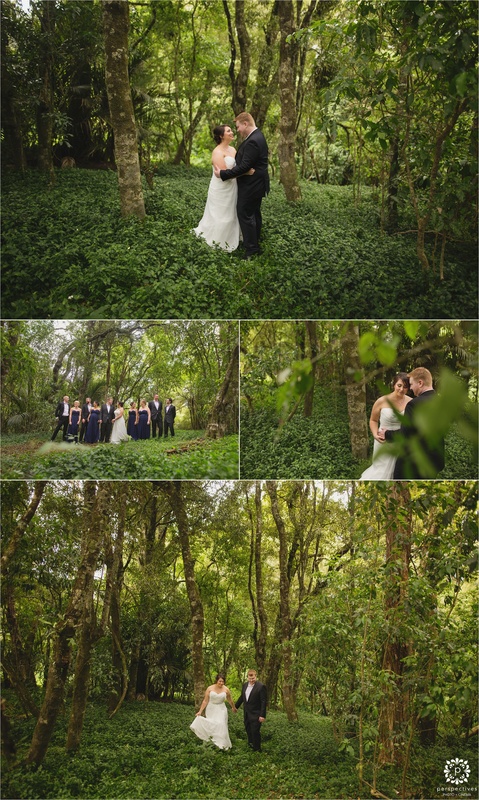 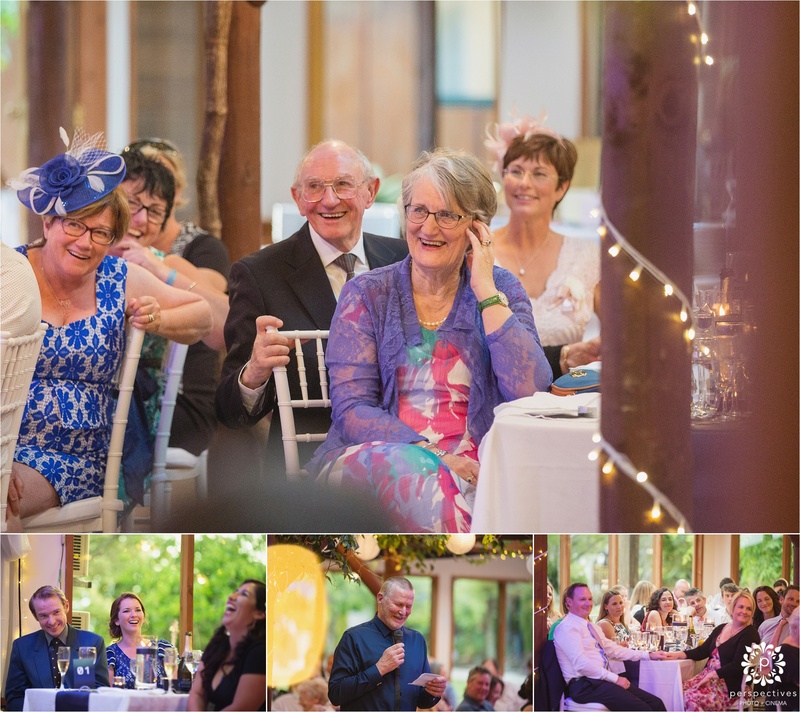 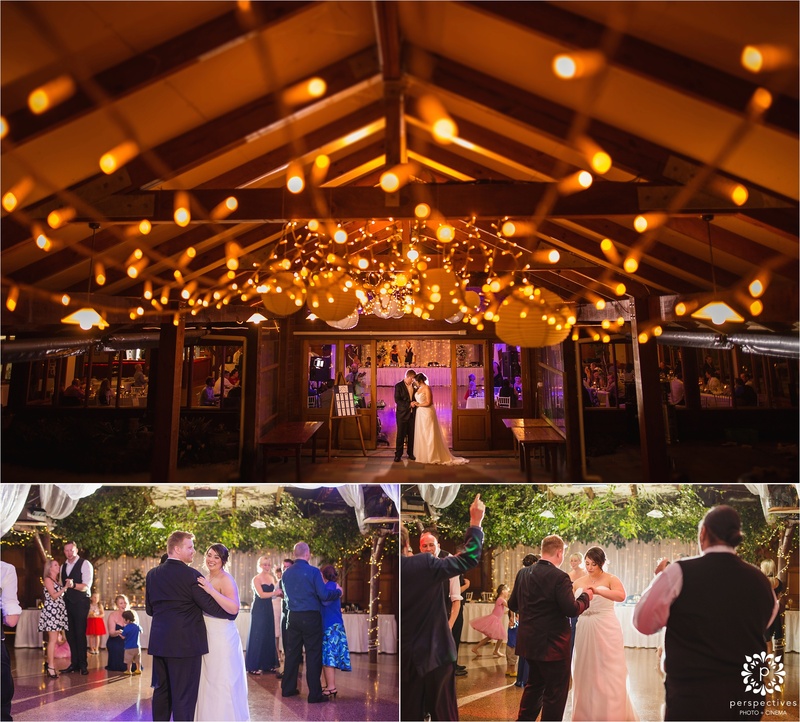 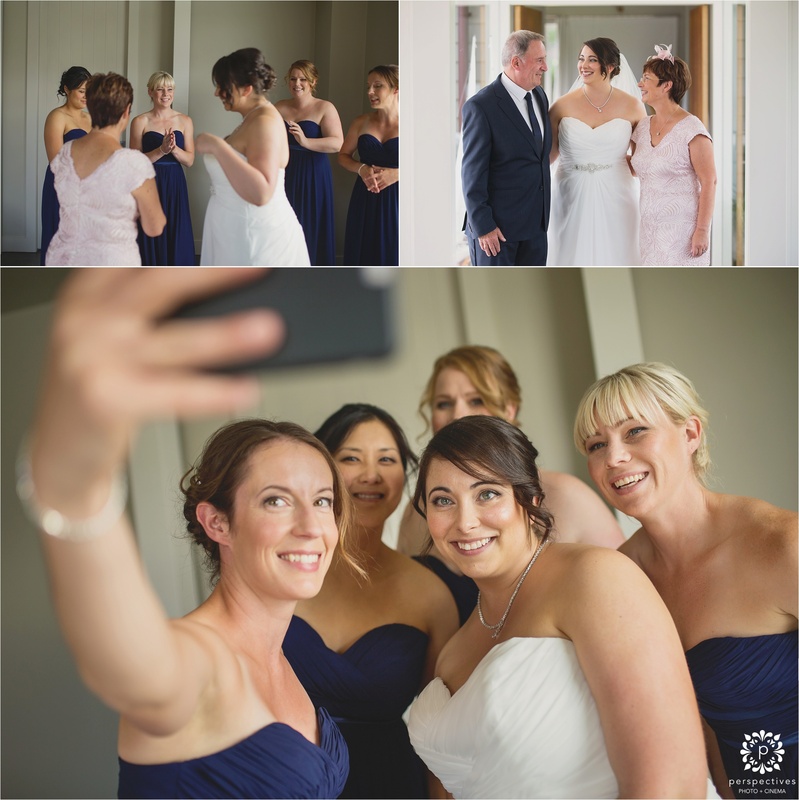 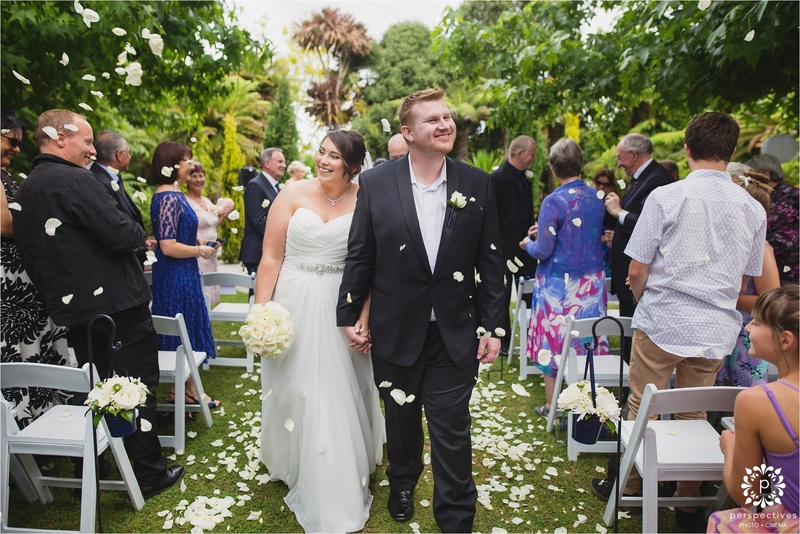 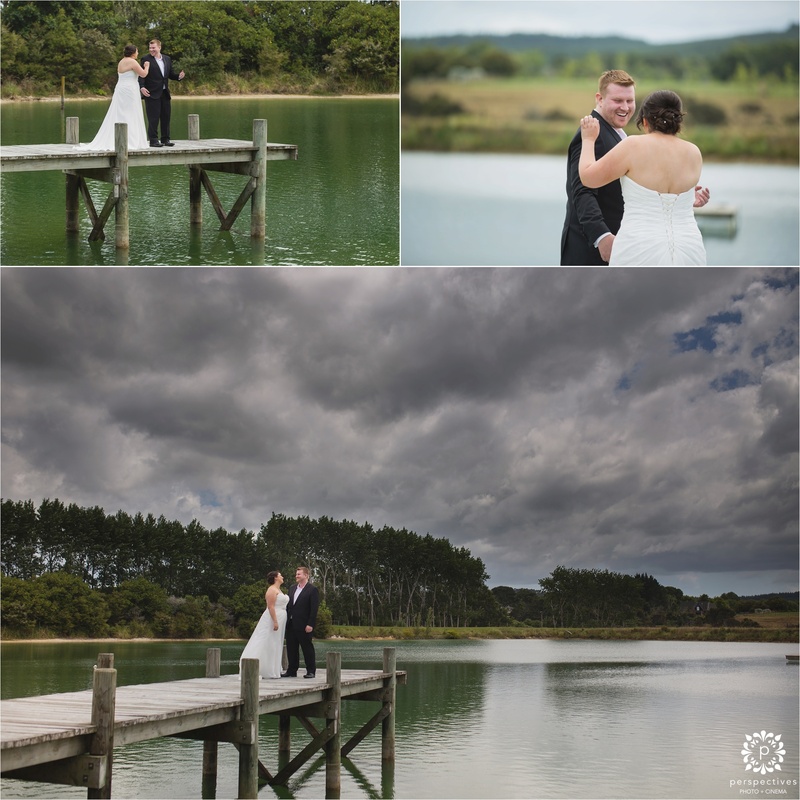 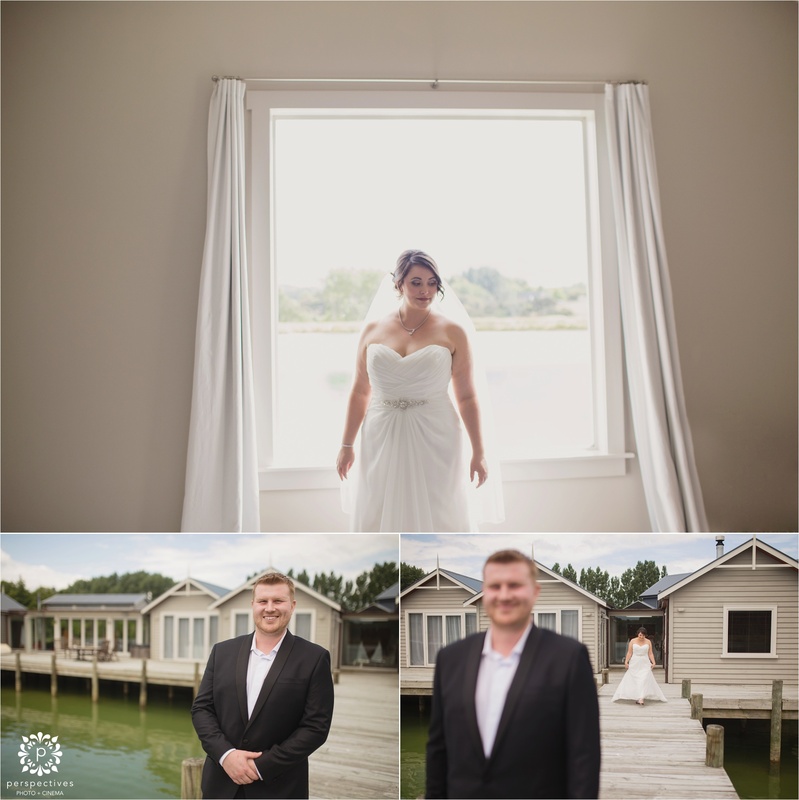 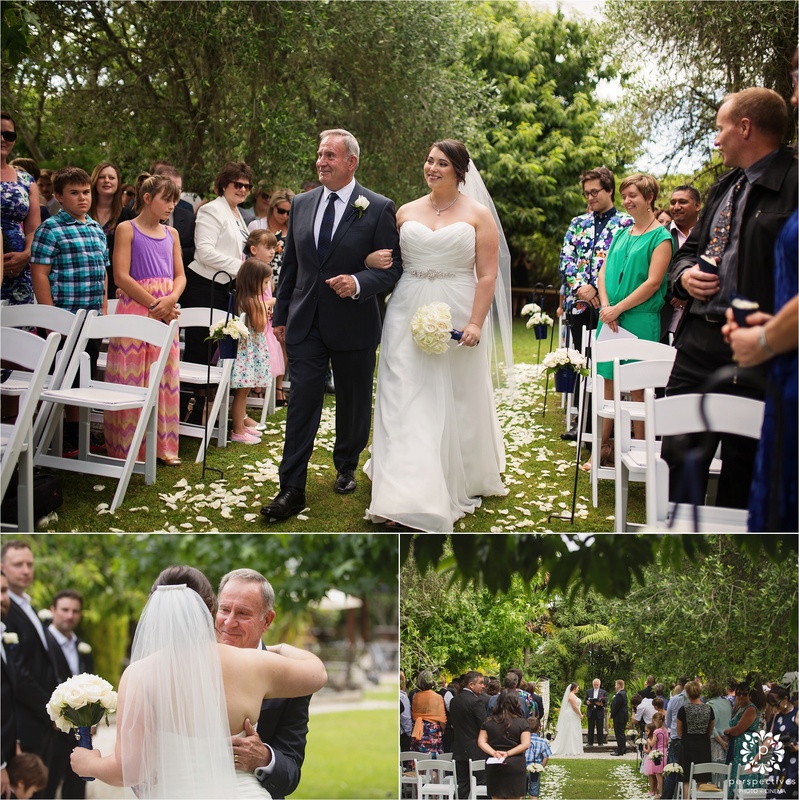 Tash & Steve’s wedding at Markovina in Kumeu was a perfect fairytale day. 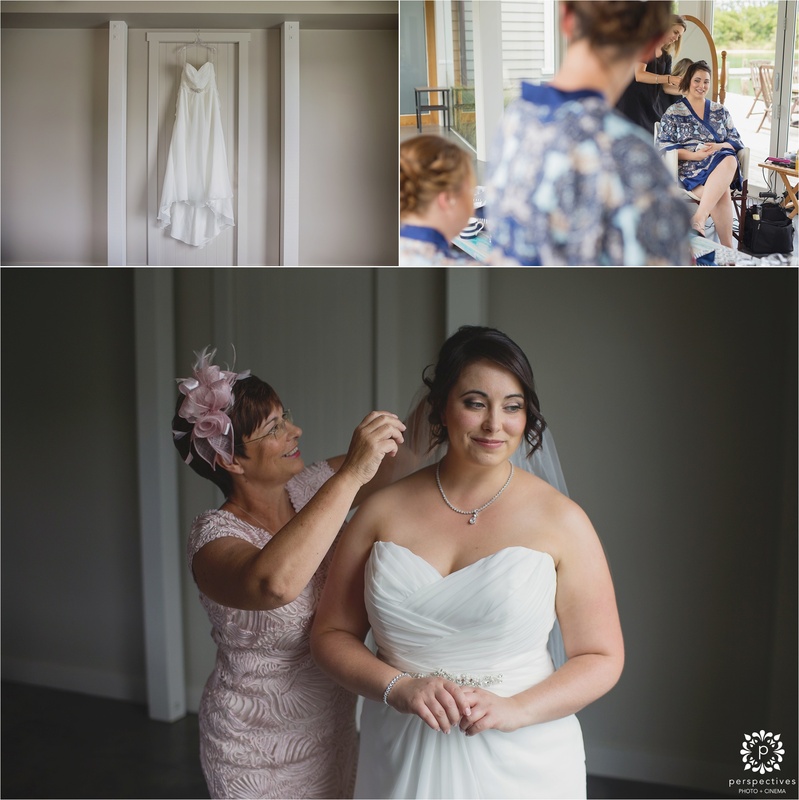 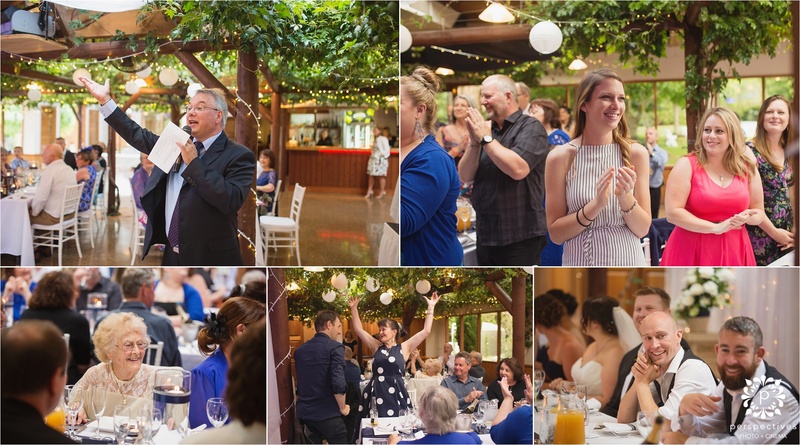 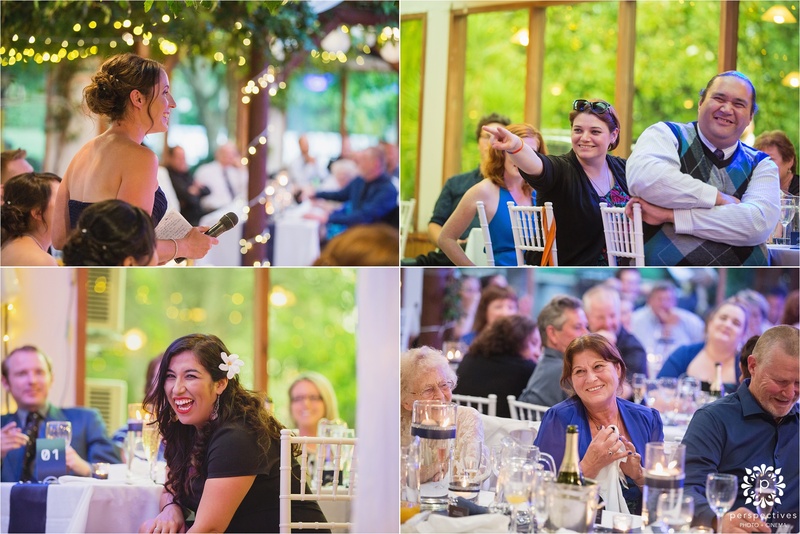 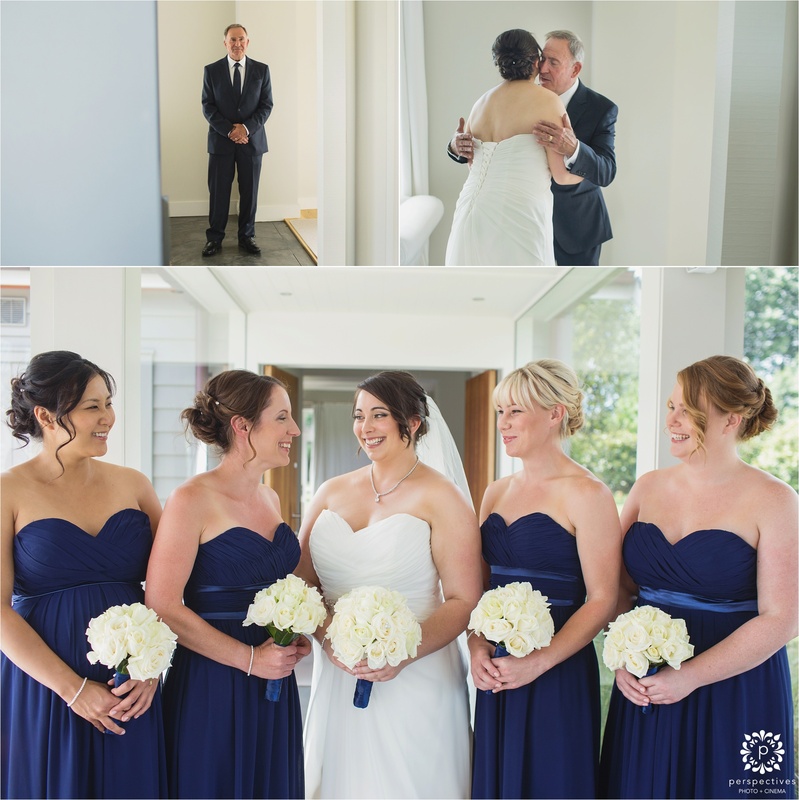 During their speeches in the evening, a few people alluded to Tash’s strong organizational skills and love of detailed planning – but this certainly meant that the whole day flowed without a hitch. 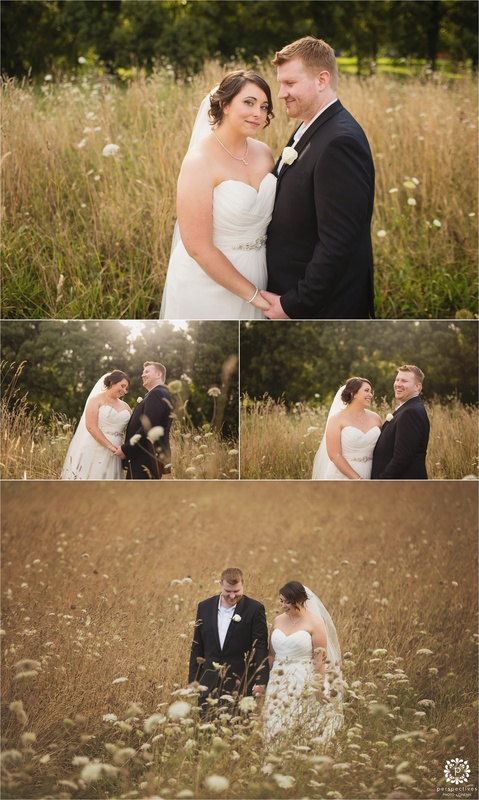 (well, there was a ‘hitching’ at one point, but you get what I mean). 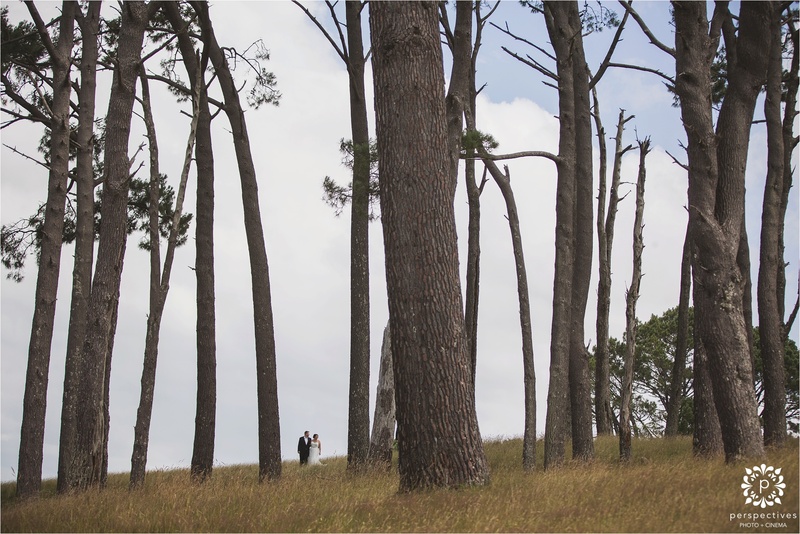 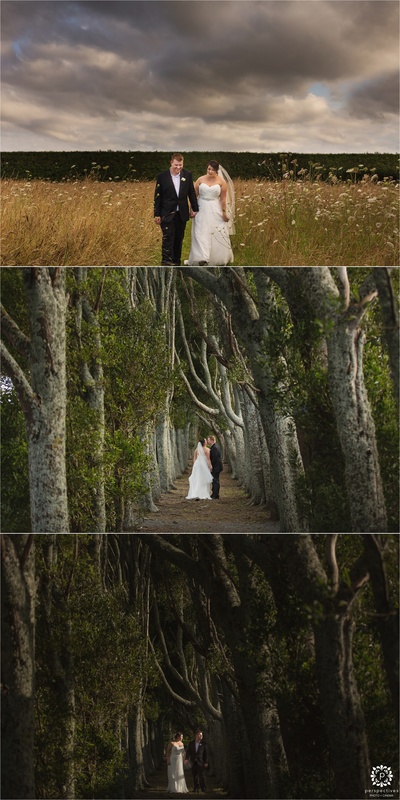 They met up earlier in the day to see one another and take the time for a few wedding photos around the Coatesville area, followed by a magical ceremony under the Markovina trees. 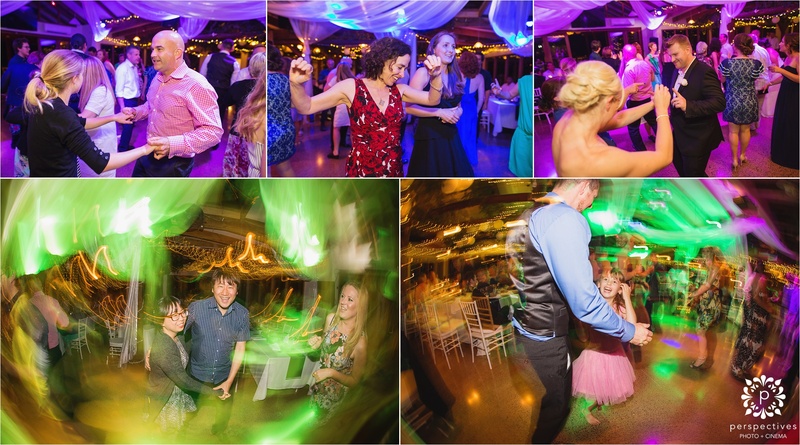 As their evening progressed, we also managed to sneak in a couple of cool night wedding photos to wrap things up perfectly. 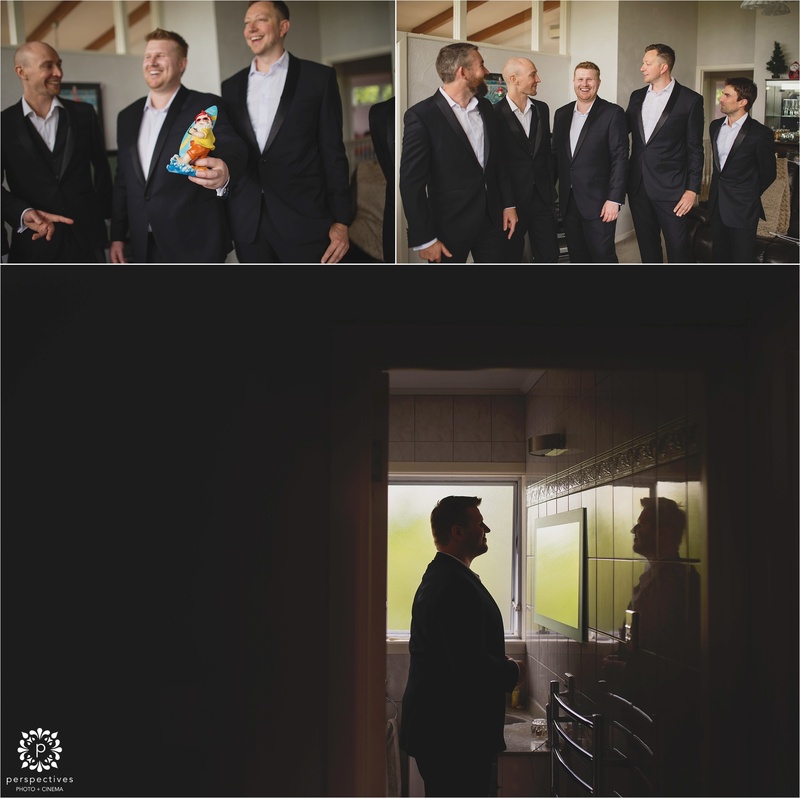 Enjoy this little taster of the day! 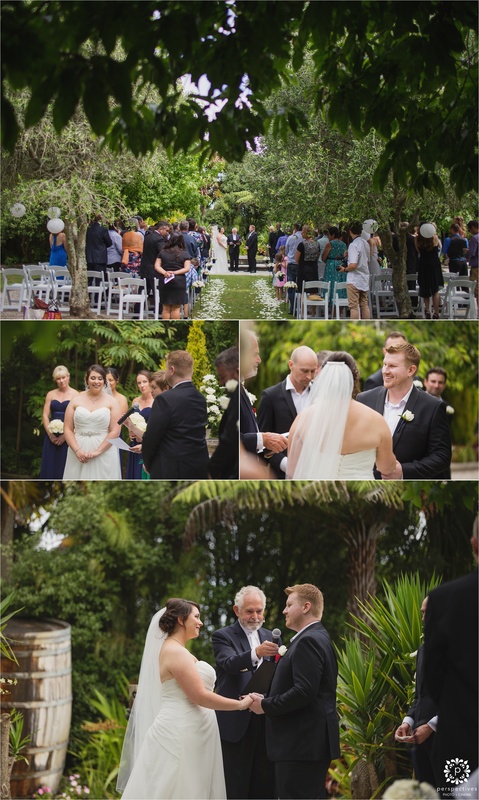 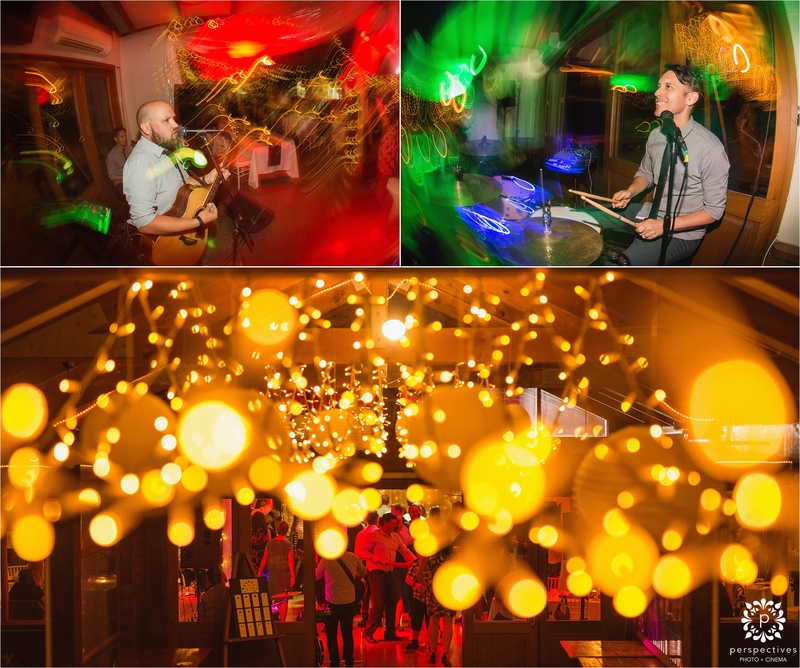 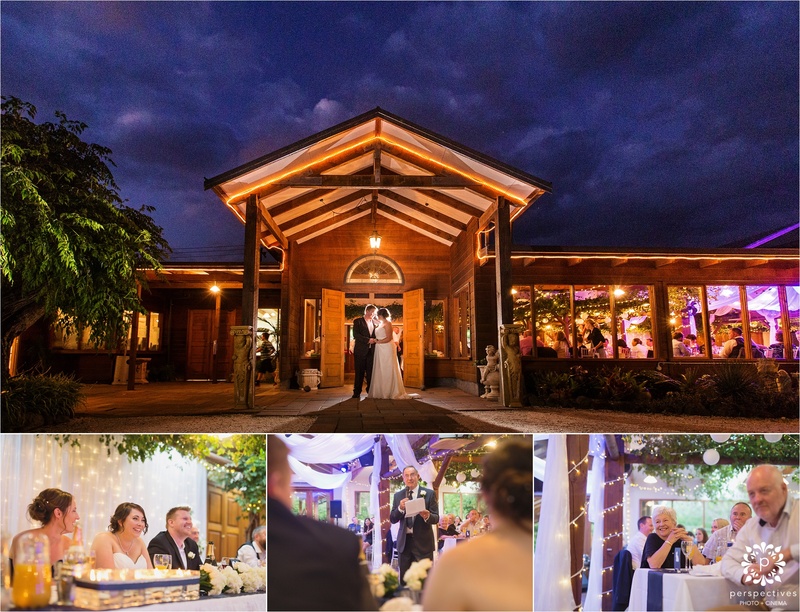 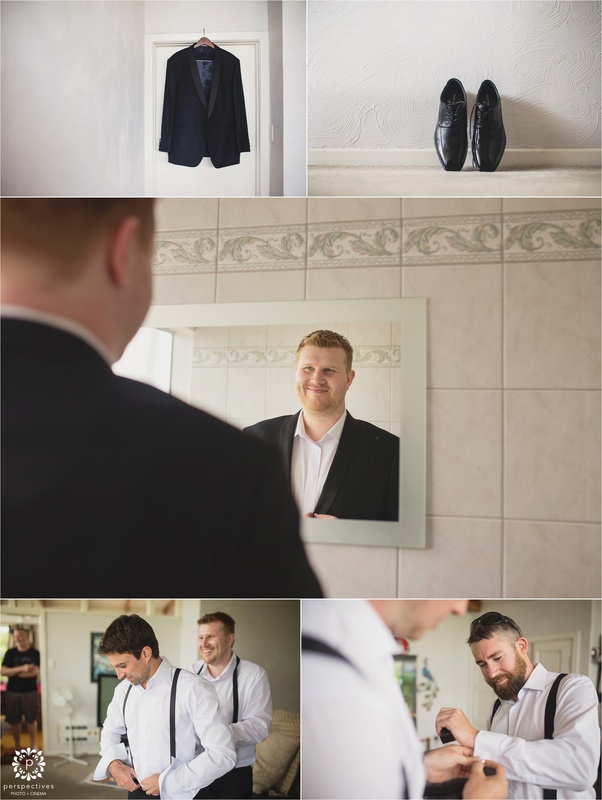 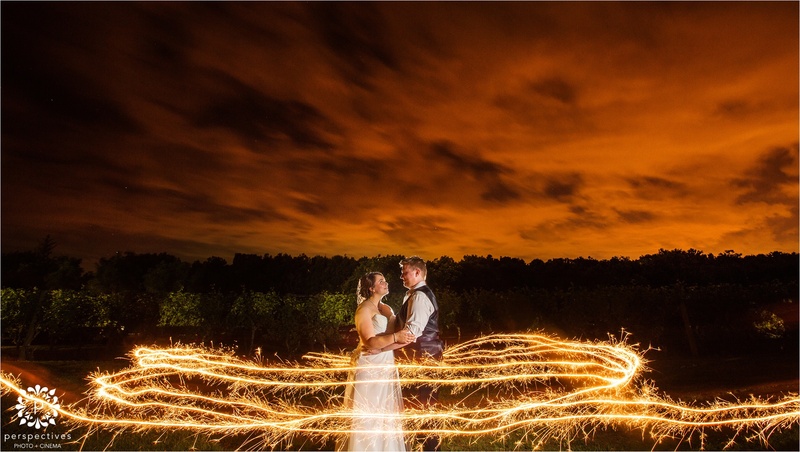 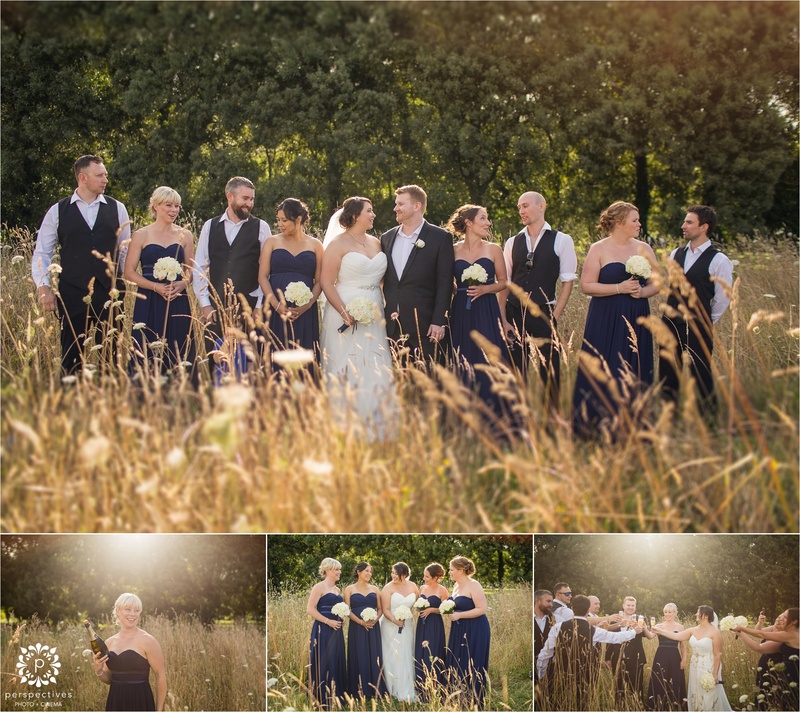 If you’ve enjoyed this little preview of Tash & Steve’s Markovina wedding photos – let them know! 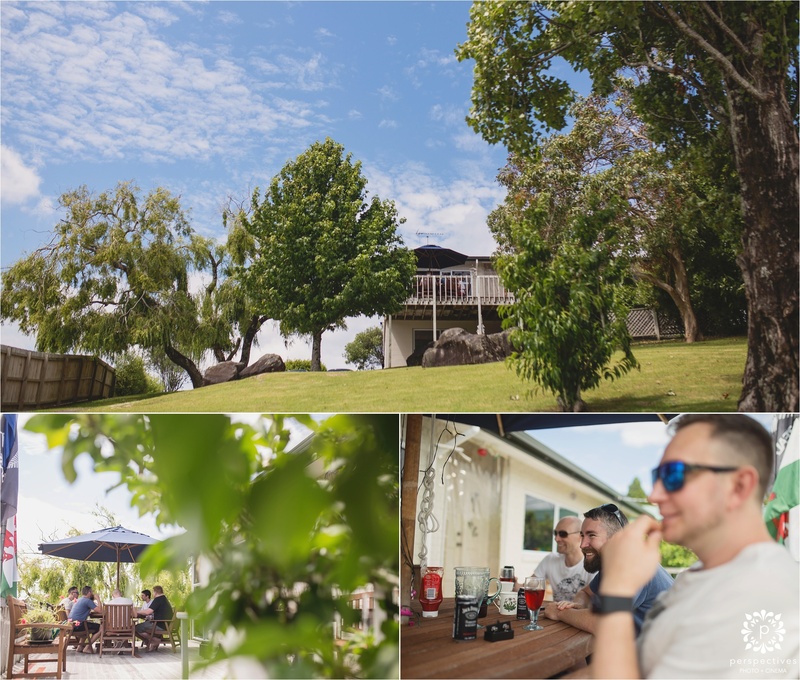 Leave a comment in the box underneath this post, we’re sure they’ll be stoked to hear from you! 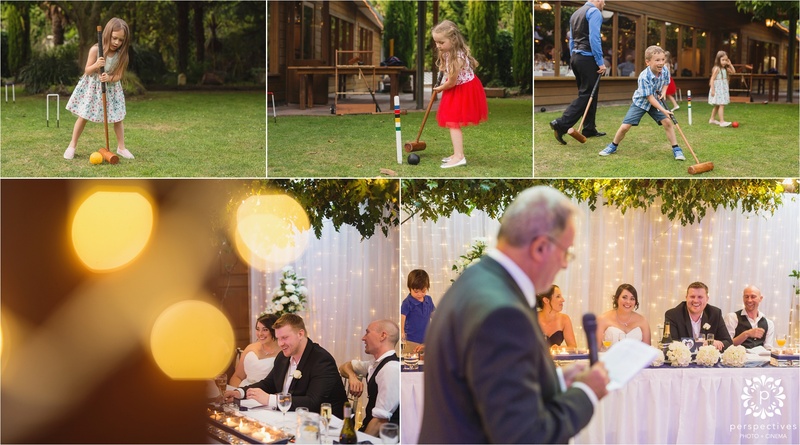 If you’ve come across this post while looking for Markovina wedding photos – you might also enjoy these wedding photos – and also this wedding.